Cryptocurrency exchange ABCC has announced that it has entered into a partnership with the TRON project and will be the first platform to list TRC-10 tokens. 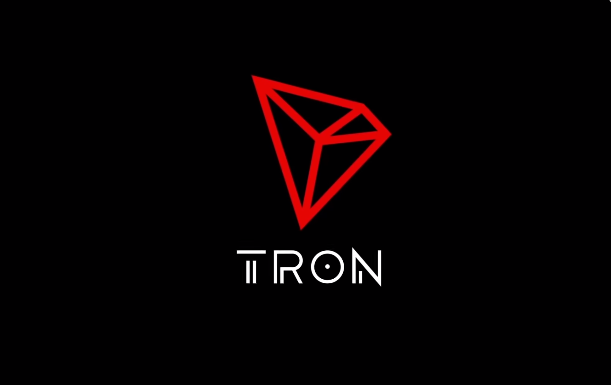 According to the TRON whitepaper version 2.0 published last month, TRC-10 is a standard of crypto token on TRON platform. “Certain rules and interfaces are required to follow when holding an initial coin offering on TRON blockchain,” the whitepaper states. TRON (TRX) is currently the ninth most valuable cryptocurrency in terms of market capitalization. Earlier this week, cryptocurrency exchange OKCoin and crypto payments processing platform CoinGate announced that they are adding support for TRON(TRX) on their platform. In addition, OKEx has announced the launch of Tron (TRX) perpetual swap.